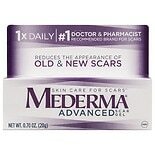 Shop Mederma Advanced Scar Gel (.7 oz. 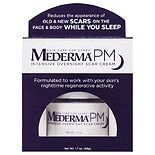 ).7 oz. 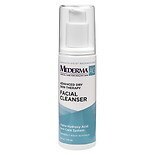 Shop Mederma AG Facial Cleanser Fresh Scent (6 oz. )6 oz. 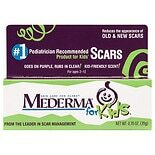 $1755$17 and 55 cents$2.93 / oz.